A Division of KnowledgePatch, Inc.
Test your French listening skills. This test is comprised of two sections. Test your French reading skills. Test your French writing skills. 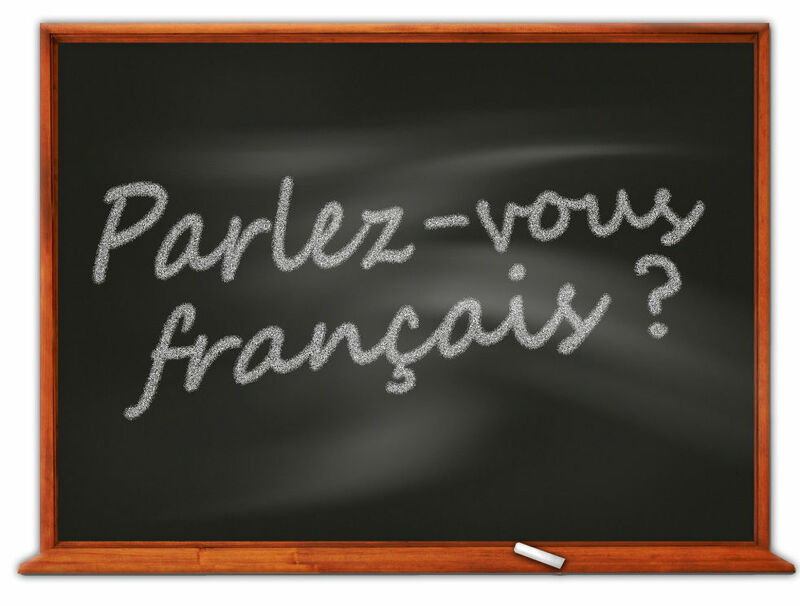 Test your French speaking skills. ©2015-2019, KnowledgePatch Inc. All rights reserved.